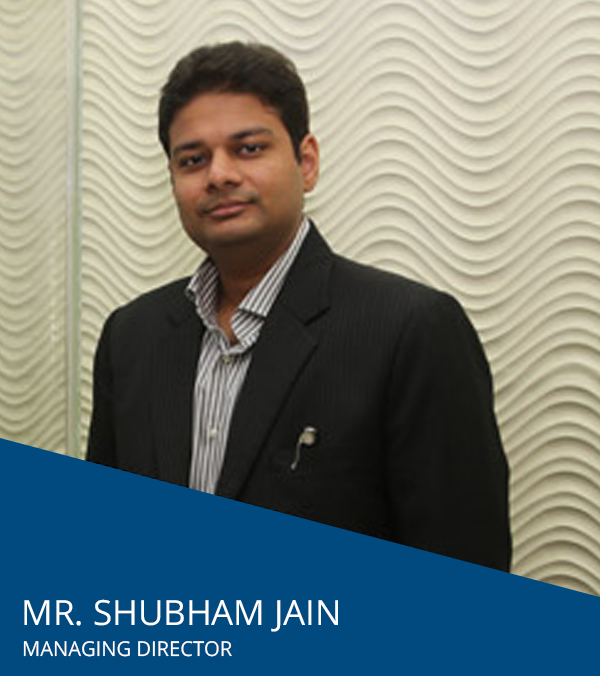 A dynamic team comprising Mr. Vijay Jain and Mr. Shubham Jain leads JP Infra. Father and son combine their individual strengths, experience and expertise to great effect, leading the company with a strong sense of purpose, a powerful vision and a clear commitment to behaving honourably. 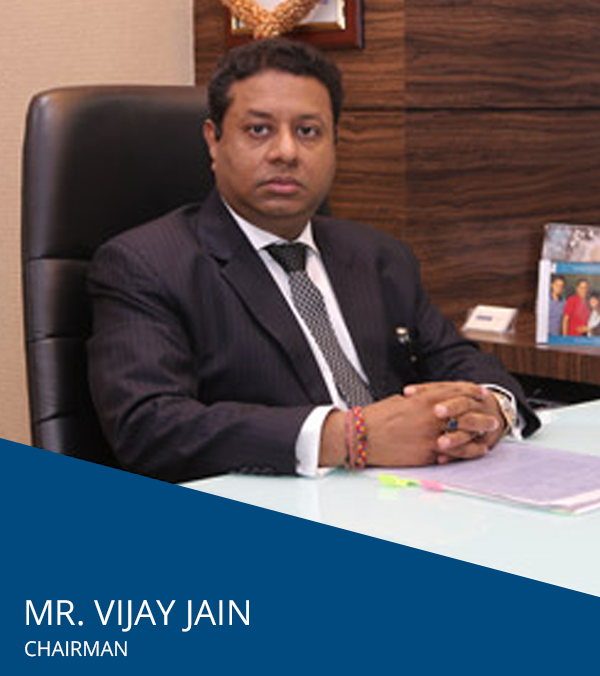 Vijay Jain is a proud first generation entrepreneur who leads JP Infra as its promoter. He started his career in textiles trading, having graduated in commerce & law, and swiftly went on to head a group with diversified interests in real estate in India. With over two decades of experience, he brings vision, perseverance and ‘hands on’ business empire creation expertise to all of JP Infra’s OUR PROJECTS. His dynamic, go-getting leadership has continuously steered the company towards a special niche in the real estate market, while his personal integrity, easy-going manner and networking skills ensure the company always has a very human face. “It’s vitally important to me that JP Infra acts honourably in all of its dealings and doesn’t make false promises. I strongly believe that a man should keep his word and I’ve instilled the same belief in the company. As a tight-knit team we’re all focussed on this and we’d like to think it’s one of the things that distinguish us." Shubham graduated in Construction Management from New York University (USA). He’s a young, dynamic individual and a firm believer in setting and achieving high standards in construction for JP Infra. His innovative, futuristic ideas, open and receptive style, have set new benchmarks for the company. His training and patient character have taught him to be process driven while his interests and receptiveness to modern management styles has resulted in a company equipped to be challenging and different in a structured way. Believing wholeheartedly in quality and adding value, he ensures every aspect of the company’s output communicates the firm’s beliefs. Being a civil engineer he has also played a vital role as a member of the Construction Management Association (USA) since 2010. In 2015 Shubham’s commitment and passion was rewarded with a Young Achiever of the Year Award.